So, what are the home décor trends that will dominate this year? 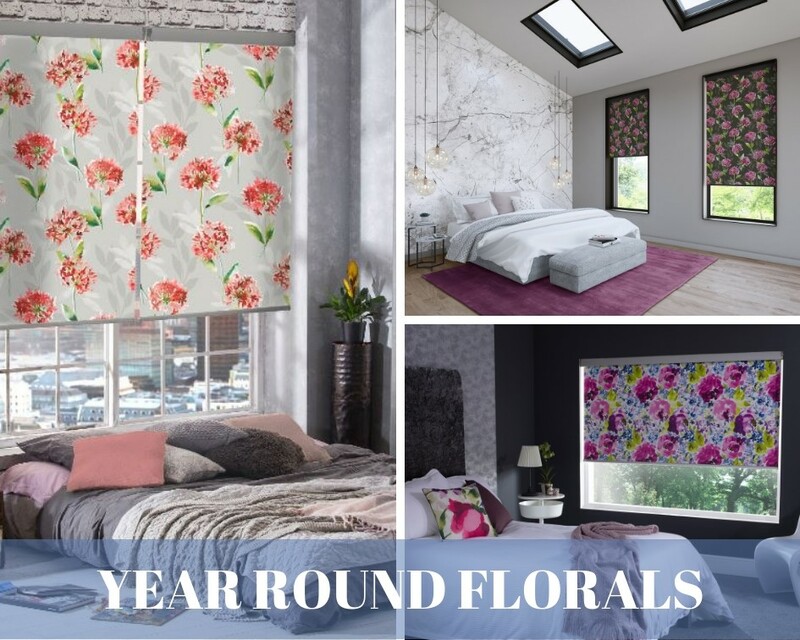 With florals aplenty (all year round), eco-living, and oriental influences all featuring heavily, 2019 is set to be an exciting year when it comes to decorating our homes.… view more. It’s a growing and worrying problem. In the first decade of this century, we produced more plastic than all the plastic ever produced in history up to the year 2000. And unfortunately, every year, millions of tons of that mass produced plastic ends up in the world’s oceans. In fact, it is estimated that we have six times more plastic than plankton in our oceans!… view more. Pantone has announced its must-have hue for 2019, a stunning shade of coral described as “buoyant, vibrant and effervescent”. 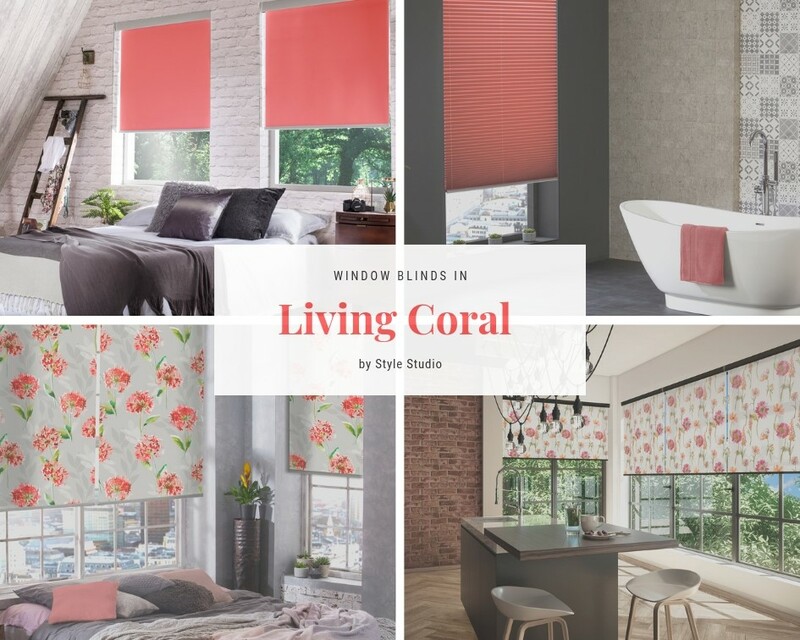 Trends experts at the colour institute chose Living Coral as an antidote to unstable global politics and to highlight endangered coral reefs.… view more. We live in a technology fuelled world where the popularity of gizmos & gadgets is growing at an unprecedented rate, particularly in our homes, where we are consciously or perhaps sub consciously constructing our very own “Smart Home”. Robotic vacuum cleaners, video ring doorbells, smart bulbs, smart TV’s, smart remote controls and even smart locks are developed, all with the purpose of making home life easier. 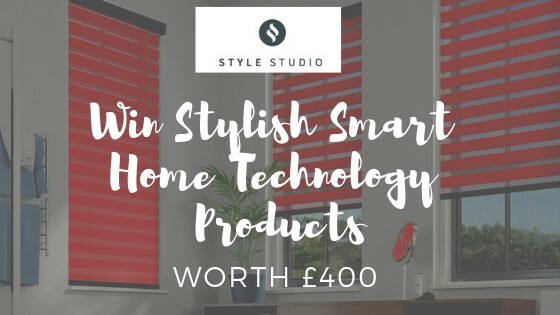 At Style Studio, we thought we’d add something else to that list…say hello to Powershade Smart Controller, a must-have for your home! 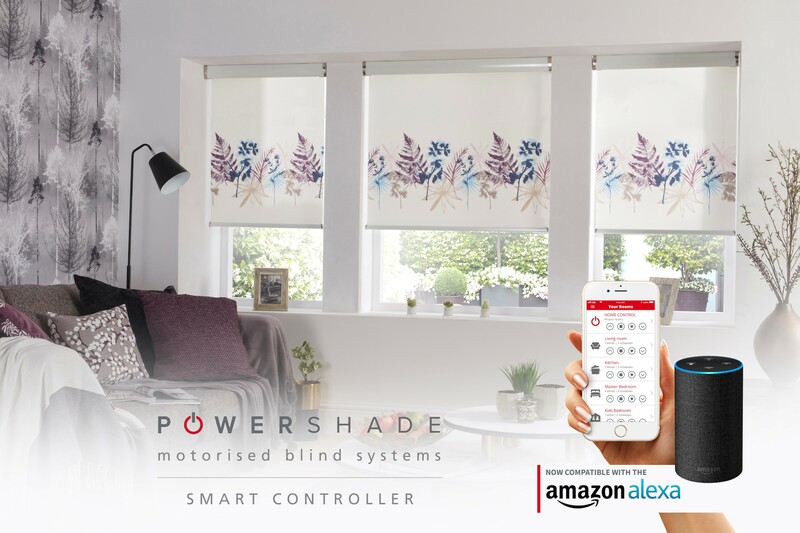 Powershade is the name of Style Studio’s motorised blind system – compatible with Roller, Roman and Mirage blinds.… view more. Trends expert Lorna McAleer says “Metallics are almost as versatile as your favourite neutrals, with brass, copper and gold adding warmth to a room, while silver and nickel offer a cool vibe!… view more. “We’re real advocates of double dressing windows,” explains Lorna McAleer, Style Studio’s resident interiors expert.… view more. One of the best things about Winter is getting home, escaping the plummeting temperatures and cosying up inside! But are your interiors as cosy as you’d like them to be? 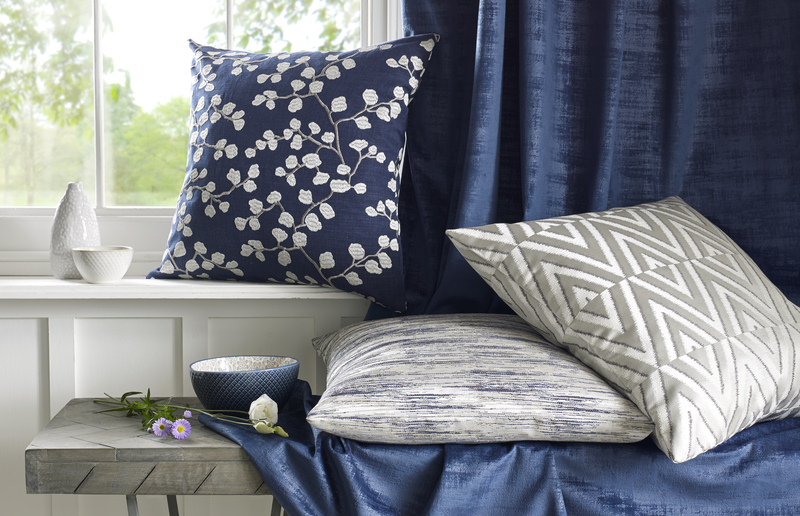 Style Studio is here to help you transform your home into a beautiful winter retreat this season! 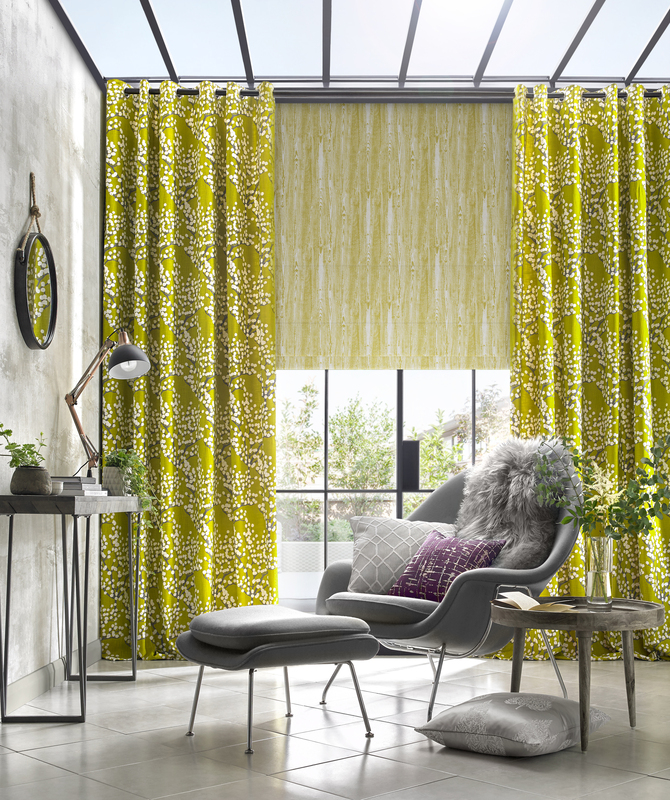 Roman Blinds & Curtains are always a fan favourite at this time of year, particularly due to their warm properties. Doubling up on dressings not only retains heat but also – if done correctly – can be the stylish window statement you didn’t know you were missing! 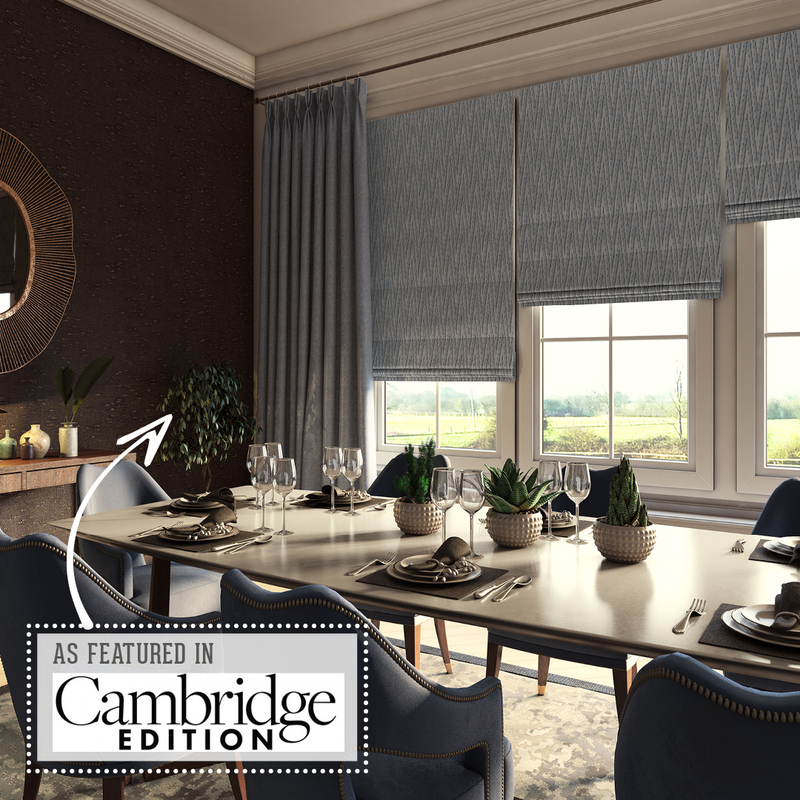 Be a superstar stylist in your home with Glamour, a rich velvety style curtain fabric, giving your home a feeling of grandeur.… view more. 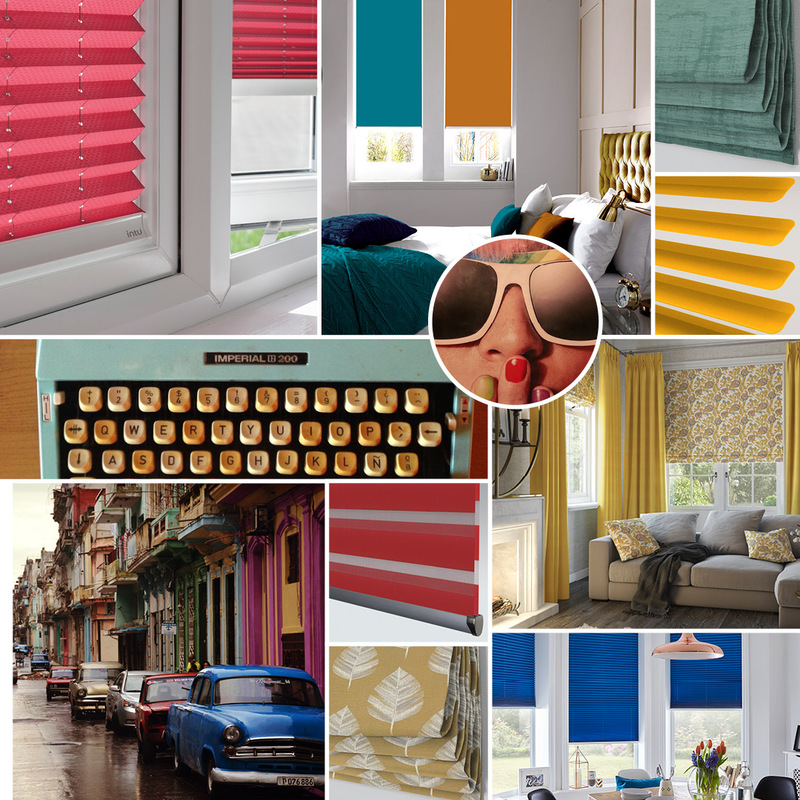 As interior design planning tools go, we think our new and improved interactive online app DesignSpace is a brilliant way to start planning what type of window blinds to put in your room, letting you try before you buy! 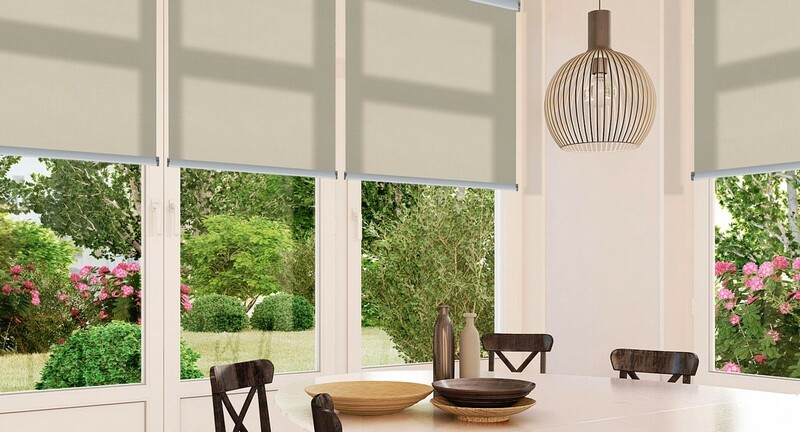 It allows you to design your perfect window blind from Style Studio, showing a variety of window blinds in rooms of your choice, with different lighting effects and interior styles. It’s a real time saver for deciding which blinds to buy. Positive mindset promoter and interior stylist, Victoria is the creative mind behind award winning interiors blog Apartment Number 4 – an online destination that inspires people to ‘create a warm, inviting and stylish place to live’ but without breaking the bank.… view more.